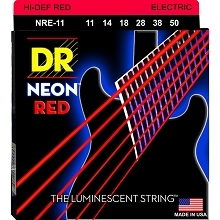 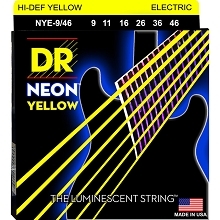 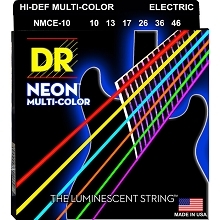 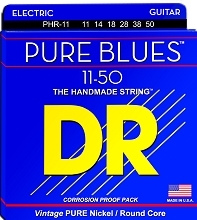 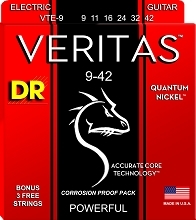 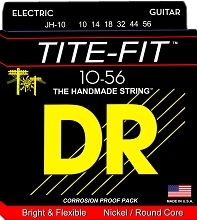 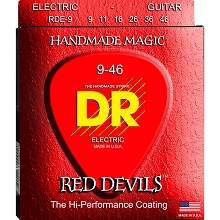 DR Black Beauties Electric Guitar Strings are described to sound as good or even better than non-coated guitar strings. 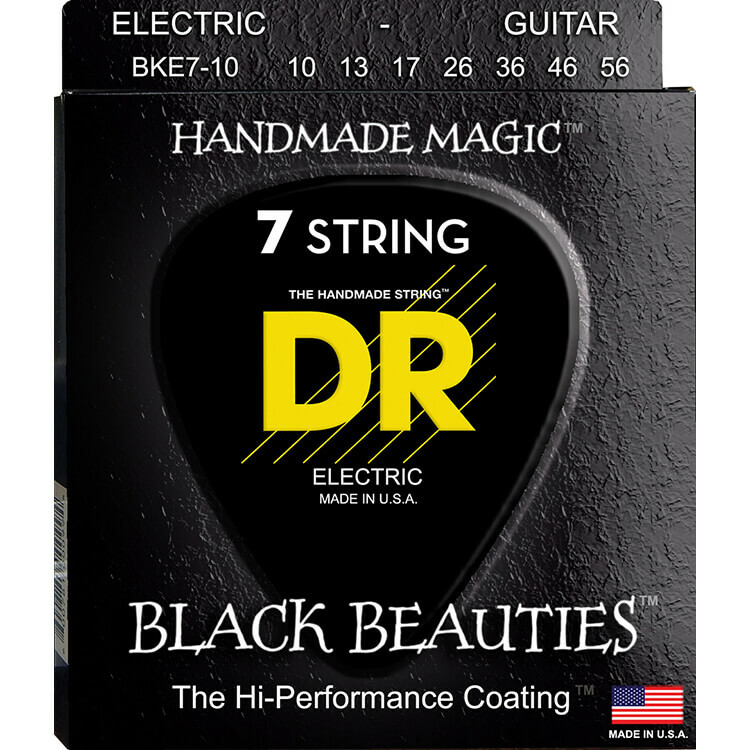 DR Black Beauties guitar strings feature Black K3 coating on all strings including the plain steel trebles which makes for more output and warmth. 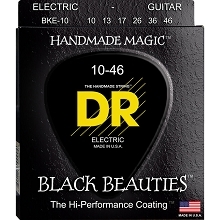 DR Black Beauties use DR's proprietary K3 Coating.